The Truth About "Personal Vendettas"
I want to address the fallacy spouted on Escambia Citizen's Watch group on Facebook, aka JUECW or the Jackie Rogers Hate Group. Melissa Pino has been characterized as pursuing a personal vendetta after she told Doug Underhill she was coming for him. Let me explain this to the layperson that believes this is just a "personal vendetta". There is a fortified, adulterated effort to pervert and abuse the processes of the county to secure personal gain either by political capital (favors in the wing) or subverted contributions to PAC's or personal campaigns. This aligned effort by some of those in politics, like Underhill, Sheriff Morgan and Bill Eddins (Curtis Golden-light) are bought and paid for and act in there own best interest rather than honoring their oaths of office. In full view of the public, this bunch act brazenly. They hide very little. Underhill subverts information for his own gain, such as the Seafarer incident, gating a public access beach, bought for the purpose of public access. Underhill also fixes fraud that he and his business partner, Morgan Speranzo committed via the contracting laws. When called on the illegal action, by me, he doctored the paperwork by telling people it didn't happen and having the paperwork "adjusted" to fit an implausible circumstance, he claims happened. Sir David became a millionaire on a public servant's salary while his department went to hell in a handbasket. No one is safer since this man took his oath. Oh and let's not forget the LET money he bought his reelection with, to the tune of $2million over 4 years. Eddins showed his colors with the medical examiner recently, going against the county's stance on Dr. Minyard's bloated salary. Eddins supported Minyard when she is clearly replaceable. She was forced to step down twice in her career for incompetence. Failure to do paperwork (kind of essential in the Medical Examiner field) was her main flaw. While this sounds harmless, it is far from it. Imagine something happens to your loved one, and while, in Minyard's care, personal items or autopsy reports are not accounted for or are missing. 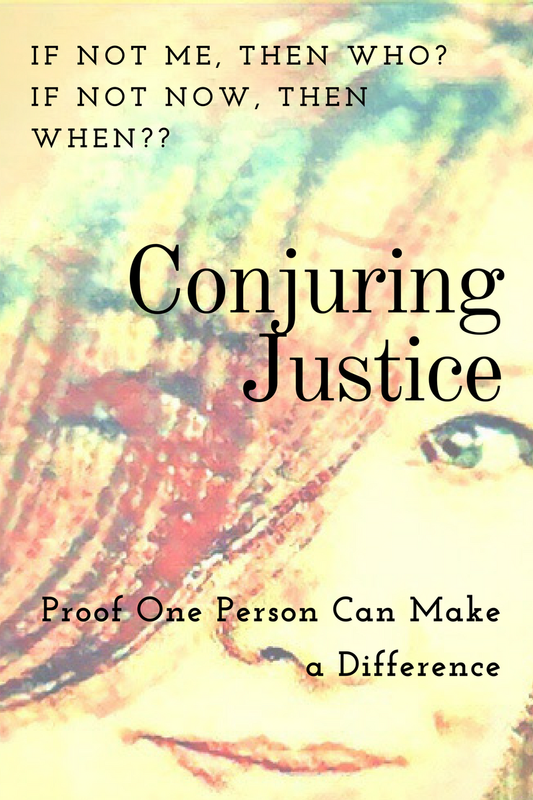 Also, imagine your loved one was possibly murdered, if the police say they suspect suicide, she concurs, when there may not be evidence to that effect because it lessens her case work. Now imagine her taking home in excess of $500K for treating your loved one, with such disregard. Now imagine the State Attorney of the 1st Judicial Circuit is throwing his weight behind this woman, against all logic. My point is that if someone says publicly, "I'm coming for you" to one of these corrupt officials, it is plight with little recognition or support (publicly) and is, in and of itself, an albatross. There is nothing personal about this sort of targeting. In fact, if law enforcement were not so impotent, they would be targeting these individuals also, and that would not be considered a "vendetta". I have said to Sheriff Morgan via this blog that I am coming for him and hell's coming with me. 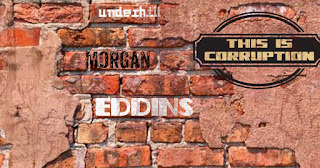 I set my sights on Morgan because I believe he is the most dangerous and most psychopathic of them all (Underling being a step behind and Eddins being merely a puppet working at the behest of his benefactors). Morgan has single handedly ruined more lives within his agency as he has outside his agency. He has neither the capability nor the psychological capacity to hold the position he was elected to steward. The evidence is in the public records, not the statistics, because there are deputies that will explain to you how they were directed to alter levels of crimes for the purpose of skewing the stats. Sexual assault is the tell-tale statistic. Currently, Frank Forte is giving gift cards for tickets written...highly unethical and probably illegal. But why should that be a factor for a law enforcement agency. Predators on the community should be dealt with by the agencies designed to police them within the system, but since that is broken in this county, it falls on individuals with the moxie to stand up and name their target. Any bricks taken out of the wall of corruption, makes the others weaker. Divide and Conquer is my motto. While these men are not the true threats as much as puppets for those who are, pulling back the curtain is the mission. 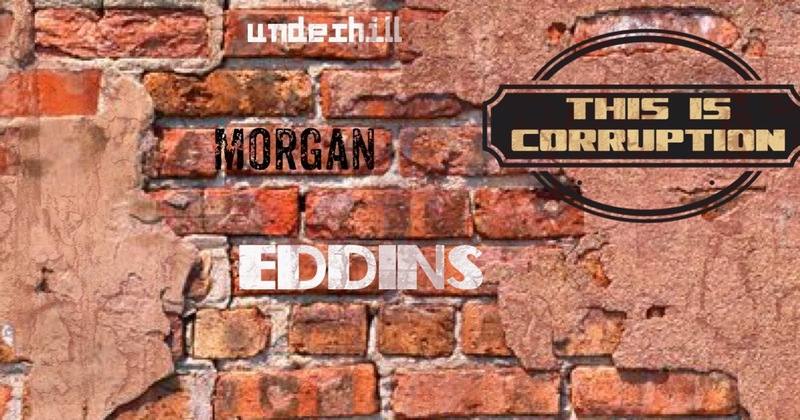 I hope Morgan, Underhill and Eddins know you can't beat someone who doesn't stop fighting. Melissa and I are ready for the long haul.